It sounds exciting and fun! You know you should be producing more videos and getting your message out there, using video since it is one of the most popular mediums to date. It is also about the fact that if you're not using video in your marketing campaigns you are losing out. 80% of senior executives watch more video online than they did a year ago. It's time to make video marketing a priority in your inbound campaigns. "But I don't have the equipment." "I've never done a marketing video before." "What kind of videos could I make?" Adding video to your landing pages gives you a huge bump for getting your page to rank on the first page of Google. I'm talking a 53% more likely chance. Yeah. Plus, video is great on mobile devices and as we know, mobile accounts for a huge percentage of web users on a daily basis. 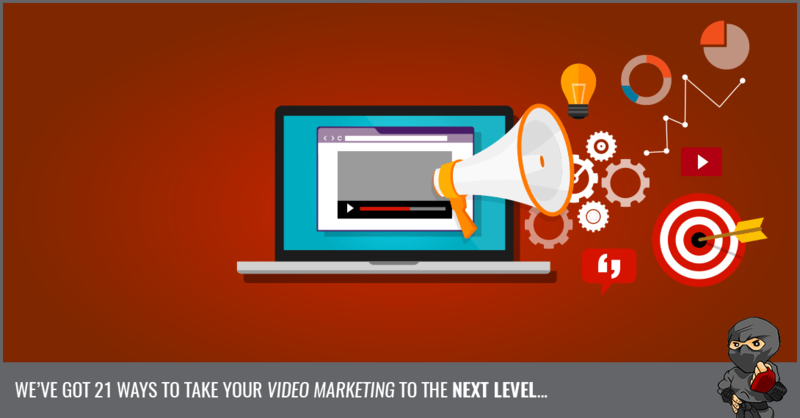 On top of that, having a video on your landing page can increase your conversion rate by 80%! keep it short - generally (but not always!) the longer the video, the lower the engagement rate. do not fade to black - don't leave your viewers with a blank screen. Recommend another video, a premium content piece, a call-to-action - something! 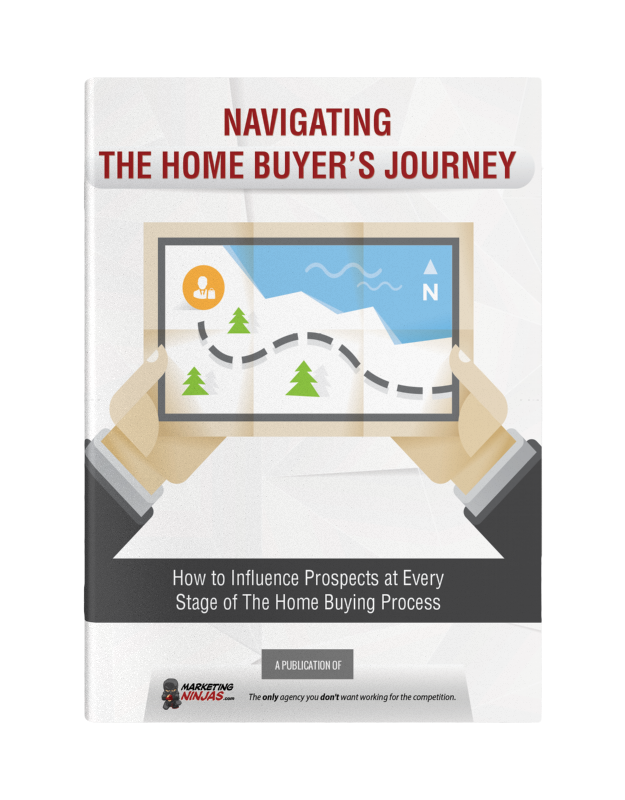 If you're looking for some other great tips, then check out this post from HubSpot with some awesome examples! Enjoy the infographic below from Venngage - it's full of ideas on what type of videos you can shoot. And for those of you wondering how to do it without all the expensive equipment, Ann Handley has a solution for you in the infographic as well. If you're wondering what to do to put together your inbound campaign we have the answer for you. Get our FREE How To Run An Inbound Marketing Campaign Checklist by clicking the button on to this page. What success have you had with video? Have you tested it yet? Let us know in the comments and please, LIKE & SHARE this post.